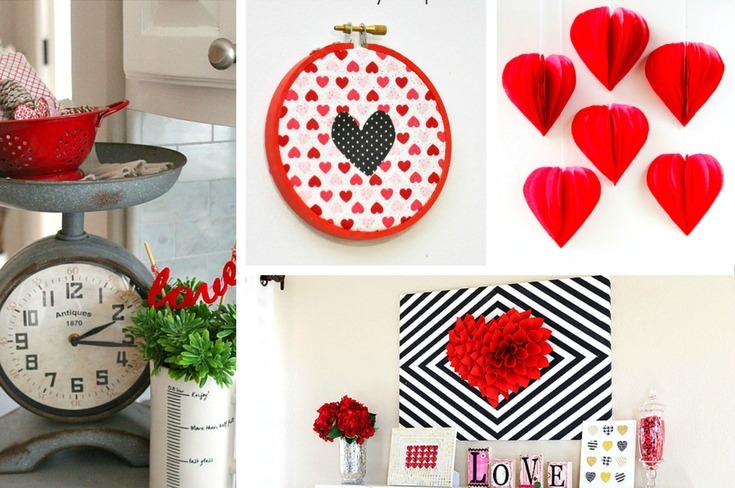 When we think of Valentine’s Day decor, we all seem to have flashbacks to elementary school. There was pink, red, and white everywhere. While that may be what we think of, that doesn’t have to be the way we decorate now. Simple and easy decor can bring a small touch of the holiday, without making it look like Cupid was your personal decorator. 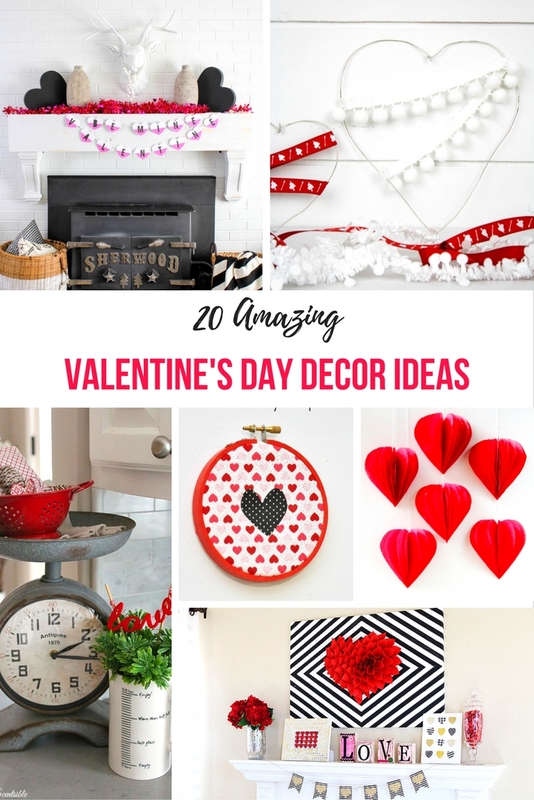 😉 Let’s take a look at 20 amazing Valentine’s Day décor ideas. Valentine’s Day doesn’t have to be sea of pink, red, and white. You can decorate your home so that it looks elegant, tasteful, and romantic. A few small touches can go a long way!